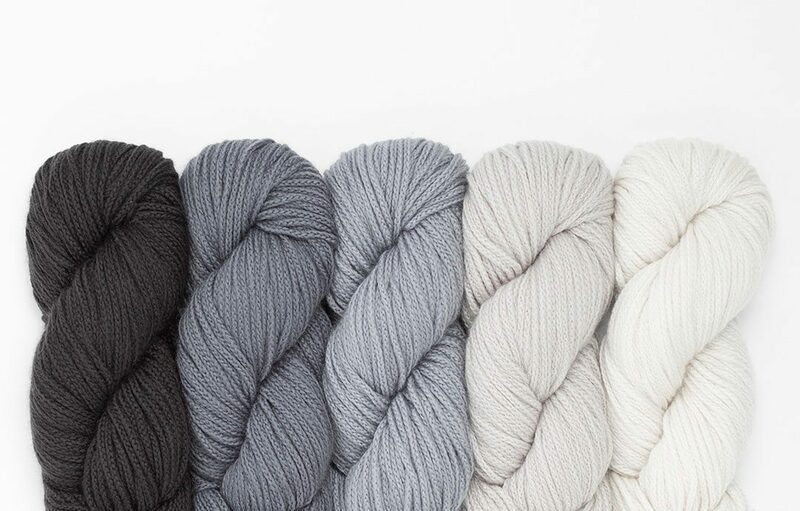 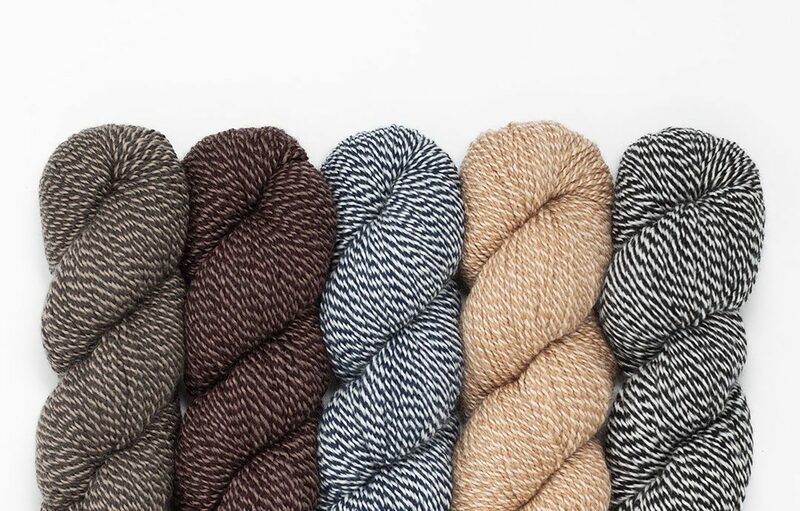 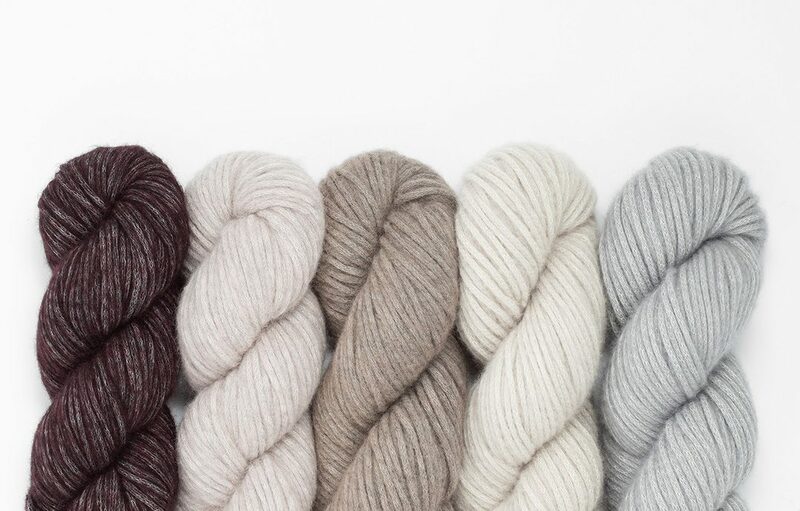 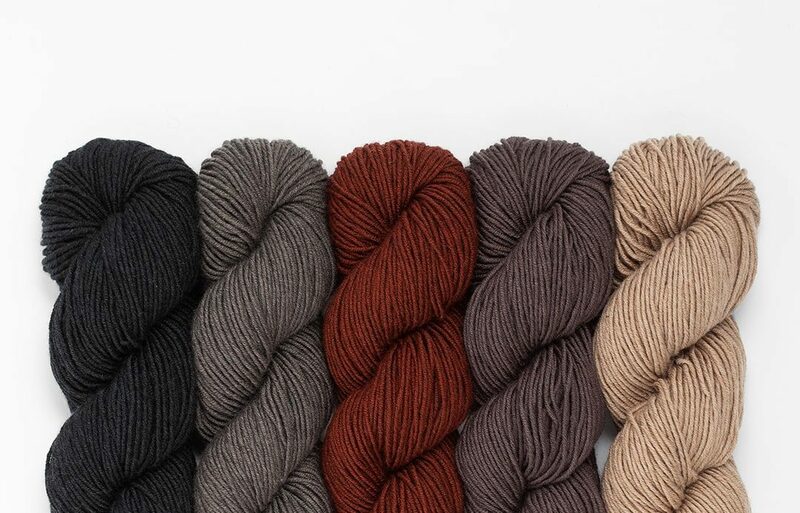 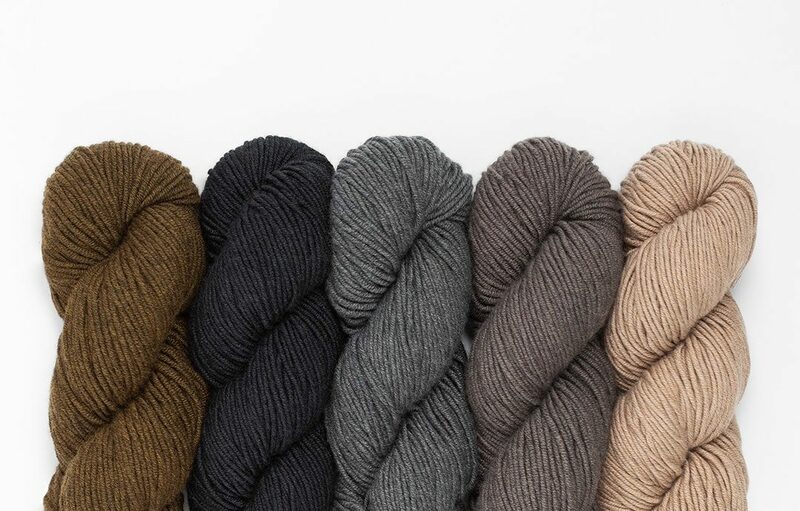 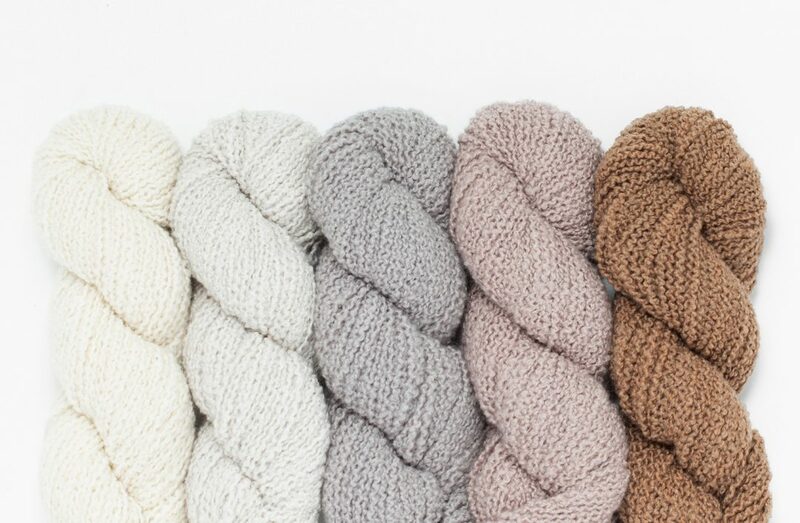 By marrying innovative technology with noble fibers, Woolfolk is striving to create an incomparable composition of fiber with a refined, modern palette for the discerning knitter. 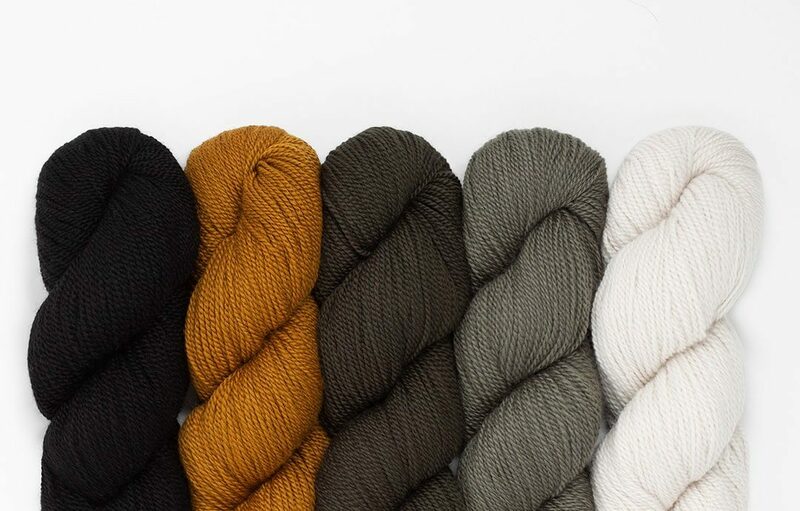 Each shade is inspired by our home in the lush Pacific Northwest and carefully chosen for its timeless versatility, from subtle gradients to smart accents. 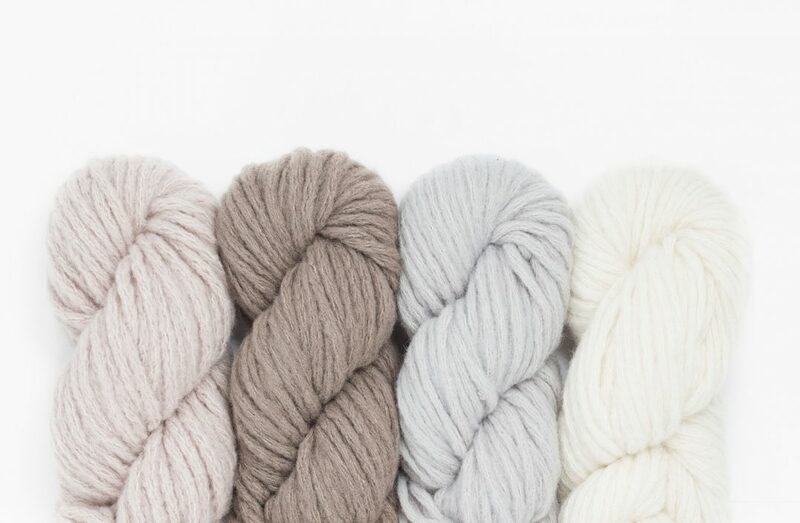 Visit our stockist page for find your nearest Woolfolk retailers.